We’re local to the Lititz community. 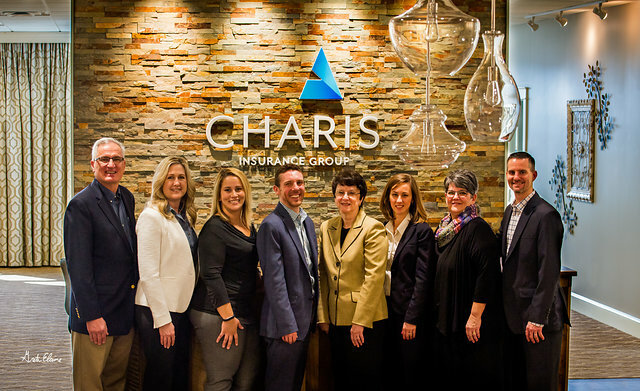 Our insurance agents are your neighbors…they share your interest in the community where you live, and understand the benefits and challenges of these areas. They are highly involved in the Lititz community, sponsoring youth sports teams, buying from your local businesses, supporting school organizations, and voicing opinions at the monthly Chamber of Commerce meeting. They are right around the corner, ready to help.